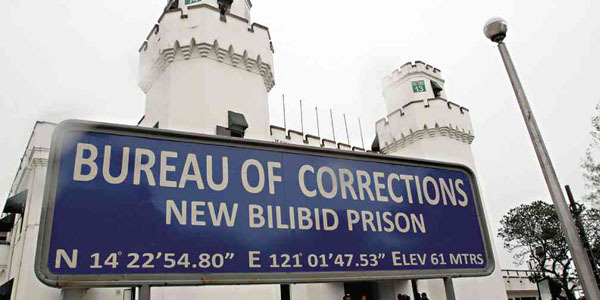 NAGBITIW si Bureau of Corrections (BuCor) Chief Benjamin delos Santos nitong Huwebes sa gitna ng sinasabing pagbabalik ng illegal drug trade sa New Bilibid Prison (NBP). Sinabi ni Delos Santos, bunsod ng alegasyon nang pagbalik ng drug trade sa national penitentiary, siya ay “irrelevant” na. “My irrevocable resignation effective immediately was filed through the Secretary of Justice. I will refrain from further comments and take the vow of silence,” pahayag ni Delos Santos nitong Huwebes ng gabi. “Please accept my profound gratitude for giving me the opportunity to serve our country again. I am sure any capable successor will pick up from where I have contributed in our drive to stop drugs, crime and corruption,” ayon sa kanyang re-signation letter. Sinabi ni Justice Secretary Vitaliano Aguirre II kahapon, natanggap na ng kanyang tanggapan ang re-signation letter ni De Los Santos, na dadalhin sa Office of the President “for appropriate action. “We thank Gen. De Los Santos for once again ser-ving in the government and we wish him well in all of his future endeavors,” pahayag ni Aguirre. Itinalaga ni Aguirre si Delos Santos, isang retiradong police officer, bilang pinuno ng BuCor noong Nobyembre 2016. 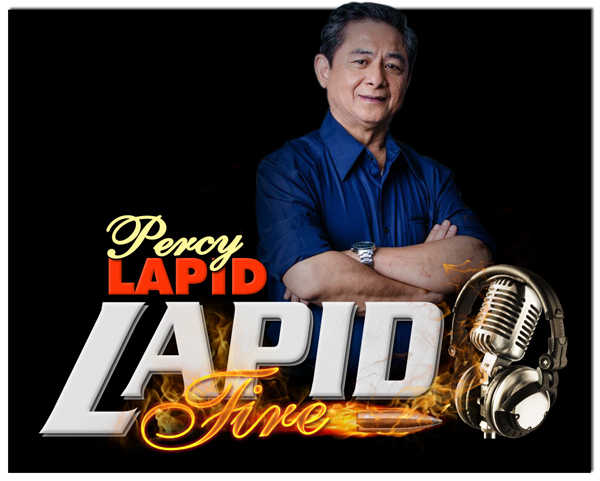 Pinalitan niya noon si retired police Chief Supt. Rolando Asuncion, dating offi-cer-in-charge sa bureau, nang maupo si Pangulong Rodrigo Duterte sa pagkapangulo.